Board lead for ‘This Girl Can’ becomes first hire of new management team. 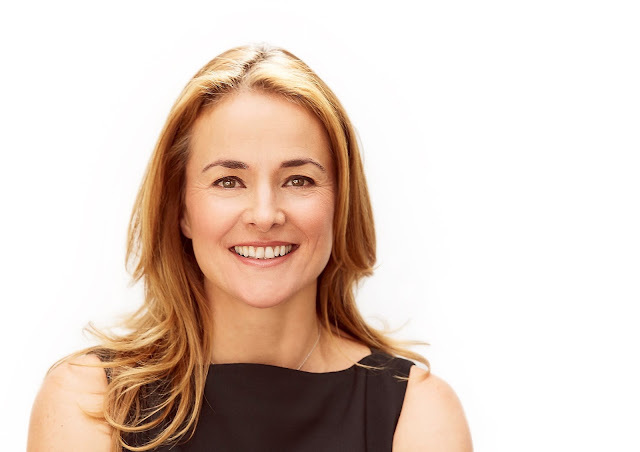 M&C Saatchi has appointed Kate Bosomworth as its new Chief Marketing Officer, marking the first appointment to the management team by Giles Hedger, CEO at M&C Saatchi. Appointed to the Board of Sport England in 2013, Bosomworth has been board lead for the ground-breaking women’s campaign ‘This Girl Can’ since 2014 and has been instrumental in the creation and development of the hugely successful campaign. She is also on the UK Government’s Sport & Business Council. After almost 20 years in the communications industry Kate has developed a reputation for driving brand and business transformation and is renowned for her energetic and fearless approach to work. Kate built one of the most successful independent sports PR agencies in the UK and after almost 15 years at the helm of the agency she stepped back from Speed Communications in December 2016. She has been working with a select group of clients during 2017 focusing much of her time on the commercial development of women’s sport. Kate Bosomworth, Chief Marketing Officer at M&C Saatchi, said: “M&C Saatchi is one of the biggest agencies in the world and I love the principles upon which the agency was built. My career has covered a wide range of sectors, not just commercial but the political sector too, which will help me to work closely with the agency’s strong history of clients but also bring a different and fresh perspective to the business, its offering and products. I am hugely excited about being part of this new chapter at the agency. M&C Saatchi is built on one enduring philosophy: Brutal Simplicity Of Thought. It’s easier to complicate than simplify. Simple ideas enter the brain quicker and stay there longer. Brutal Simplicity of Thought is therefore a painful necessity. In a fragmented media environment, the need to simplify is greater than ever.